We are plagued in these modern times with insufficient nutrition in our foods while being overwhelmed with toxins from an unbridled chemical culture. Chlorella offers solutions to both issues for all who wish to take advantage of its nutritional and detoxification properties. Chlorella is the perfect food for letting food be thy medicine and medicine be thy food as Hippocrates urged over 2000 years ago. Scientists claim chlorella was around well before Hippocrates. It's a truly ancient, perhaps prehistoric, food. It's both nutritionally dense and strongly contributes to detoxing heavy metals: mercury, cadmium, aluminum, and lead. Chlorella is one of nature's best super foods. It contains all the amino acids, providing easy-to-digest protein. It also contains very high amounts of vital minerals such as magnesium, zinc, and iron as well as essential fatty acids, polysaccharides, and human growth factors. By providing gut friendly bacteria, using chlorella helps boost digestion and our immune systems. 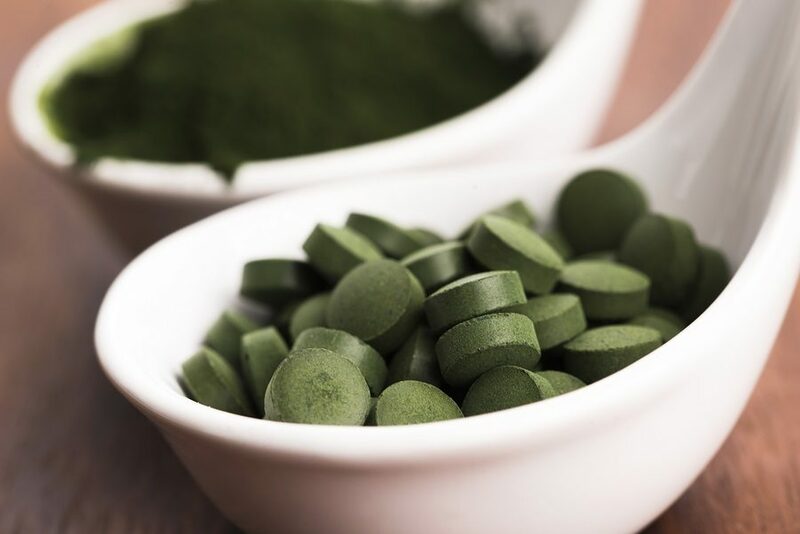 Chlorella can minimize heavy metal toxicity while offering high protein and many other nutrients with only three to five grams consumed daily.